Do we really need Mineral and Vitamin Supplements? Mineral and vitamin supplements are becoming a new costly trend in leading a healthier lifestyle. 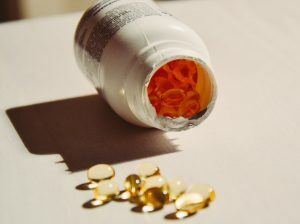 With an increase from 41% to 46% of Britons taking vitamin supplements between 2015 and 2016 it’s clear to see that just under half of the British Public take supplements. But research shows that taking supplements may not be as beneficial as we seem to think. For some it is recommended by doctors to take certain supplements to offer important health benefits. However, some people are taking vitamin supplements to make up for a poor diet or lack of nutrition which can cause more harm than good. So how do you know if you really need vitamin supplements? We believe that if we take a little amount of something that is good for us a larger amount would surely be better? Unfortunately, this is not the case with vitamins as large amounts of certain vitamins can cause significant health risks. Common supplement, Iron, has been linked to a higher risk of death if overused. It doesn’t mean that vitamins and supplements are generally bad for you but if your body does not require it then there is no need to take them. We tend to think if our diet has been poor recently a multivitamin will help amend those dietary mistakes. Unfortunately, this is not the case. 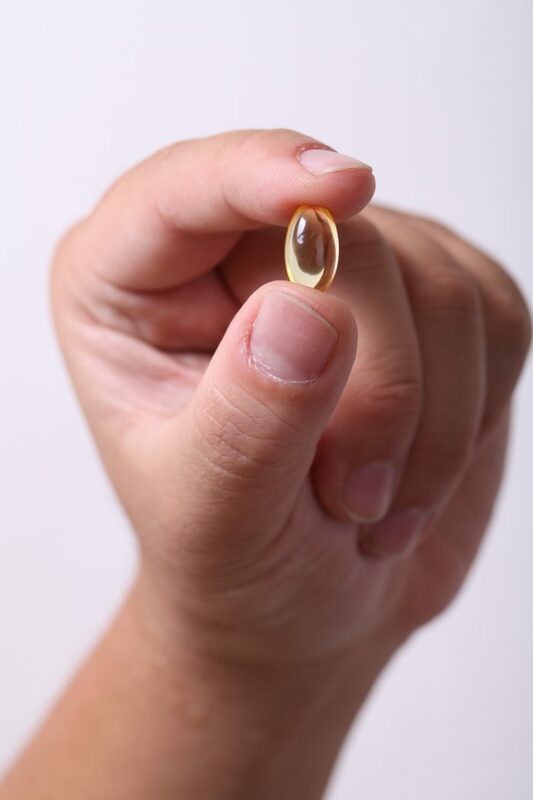 Vitamin supplements will not provide the same nutrition as an all-round balanced diet. 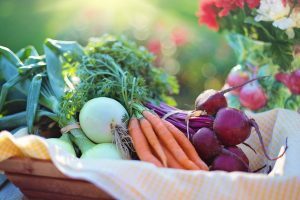 If you feel you aren’t getting the necessary nutrients then it may be ideal to look at your diet and see where you can include nutrient-rich foods such as fruits, vegetables and grains. If you are in need of health eating advice, talk to your doctor or a dietician. When would I need Supplements? Even though the best way to fill your body with the right amount of vitamins and minerals is through our diet there are occasions where we may need to explore supplements. As previously said in the article, if it’s been recommended by your doctor to include it in your diet. Other notable occasions are if you have any medical issues that exempt you from eating certain food groups such as lactose intolerance leaving a large gap in your calcium levels. It is also suggested for pregnant women to include multivitamins to ensure they are getting enough vitamins and minerals during their pregnancy. For some people they do require to take vitamin and mineral supplements. However, generally if you are in good health there is little to no requirement to take these supplements as your body already has the right level of nutrients. Always discuss with your doctor whether it is needed for you to take any supplements. There’s nothing that can replace a healthy diet to give you the right level of vitamins. If you are using supplements to substitute a poor diet it may be time to rethink what you are eating and how to include nutrient rich foods.